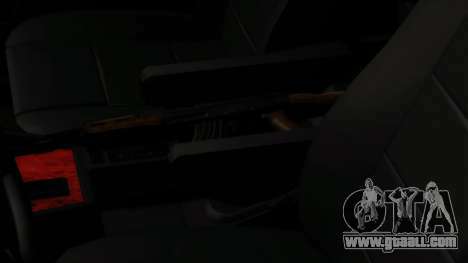 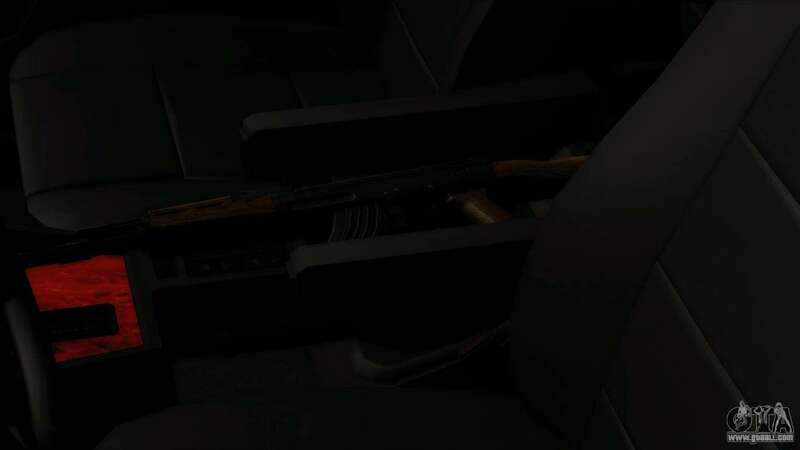 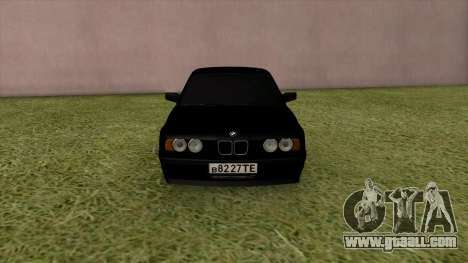 Mod BMW 535i 90s for GTASan Andreas. 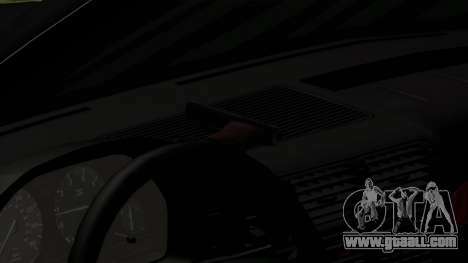 - There are wheels on high-quality rubber,original disk,and the disk is wearing a cap. 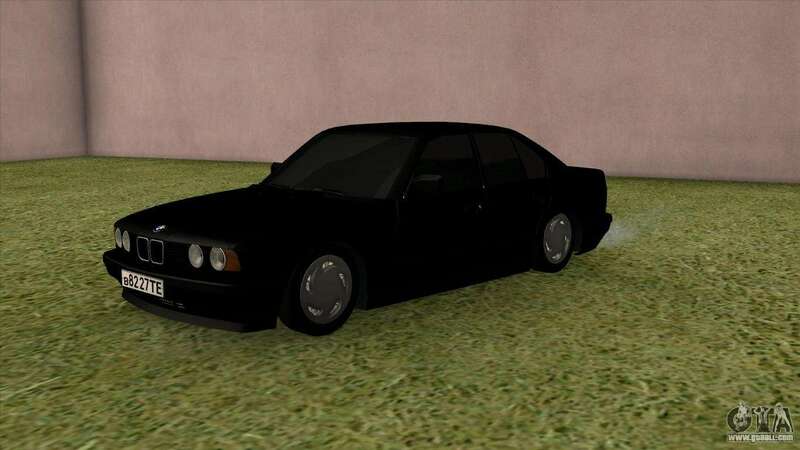 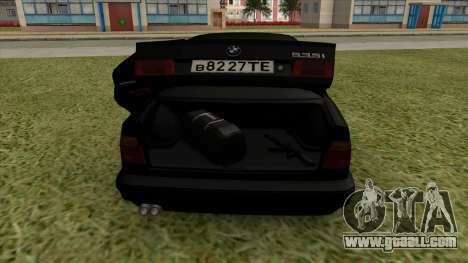 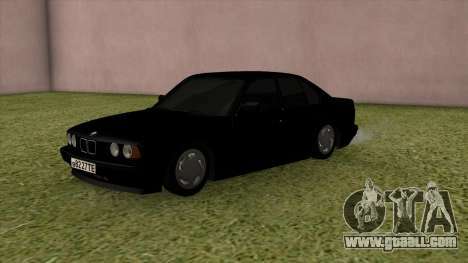 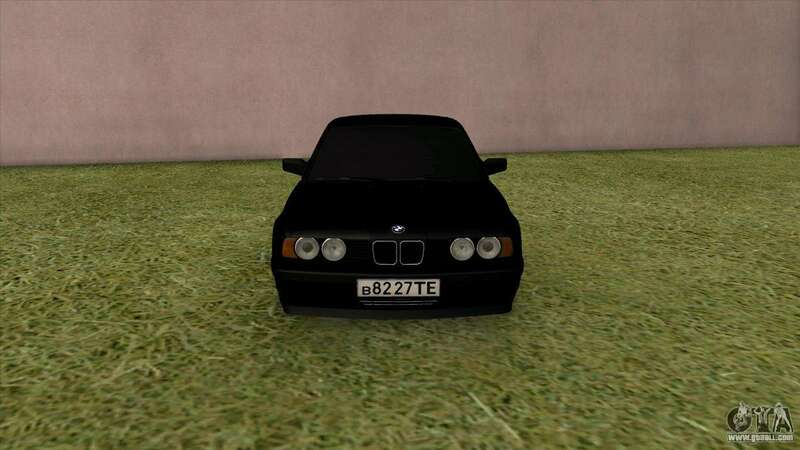 Download mod BMW 535i for GTA 90s San Andreas is at the link below. 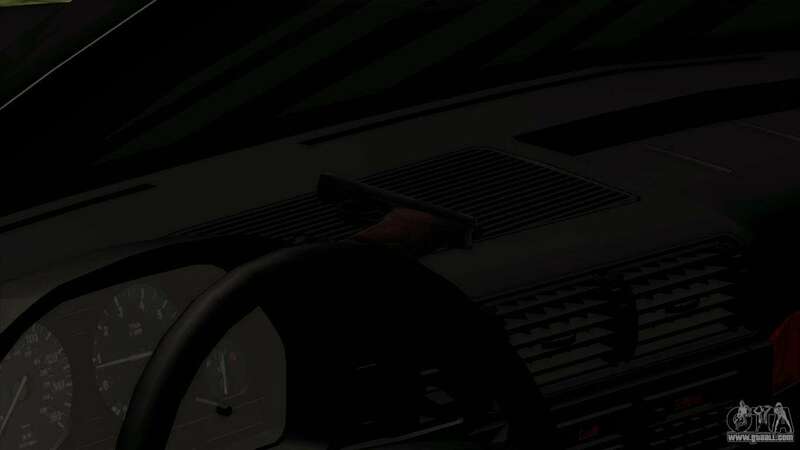 By default, the mod is set in two clicks to replace Sentinel, but thanks to our installer with automatic installation, you can replace any other standard transport in the game.